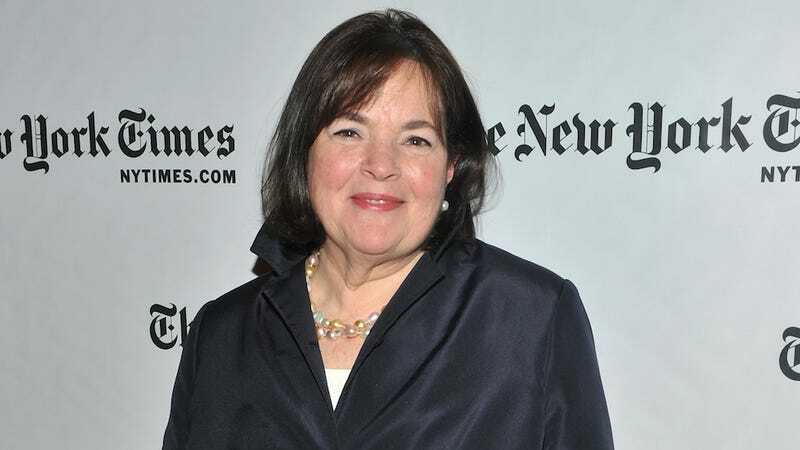 Ina Garten has worked long and hard to establish her claim to the title "the Barefoot Contessa" and she's not about to let anybody jack her brand. Especially not some frozen food manufacturer. Believe that. The lawsuit says it didn't purchase the licensing rights for the Barefoot Contessa brand. OFI apparently tried to become a licensee but was turned down, due to lack of experience in the frozen-food business beyond seafood, the suit says. Garten filed the lawsuit in U.S. District Court in Manhattan yesterday, after saying the company refused to stop selling the dinners, dubbed Contessa Chef Inspired and featuring very similar packaging. They tweaked the packaging slightly, but Garten was not amused by the resemblance (and allegedly identical recipes) and slapped the company with a lawsuit in February. And now the New York Daily News reports they've just settled the suit and all bootleg meals will be "destroyed," because nobody tangles with Ina and comes out unscathed. So if you smell something cardboard but also vaguely continental burning, you'll know what's up.